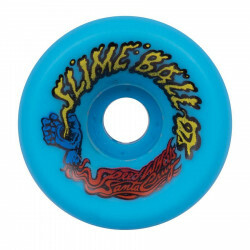 Slime Balls are back! 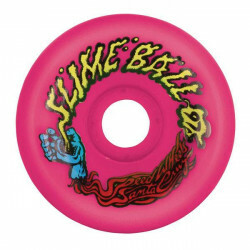 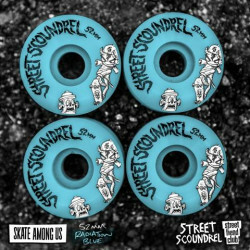 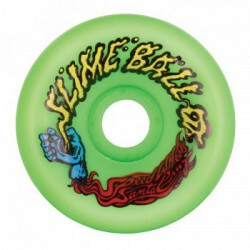 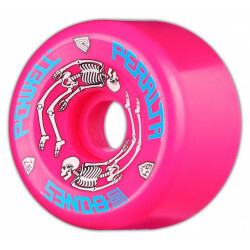 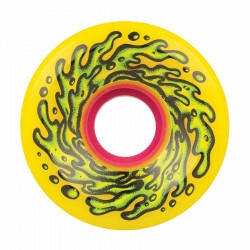 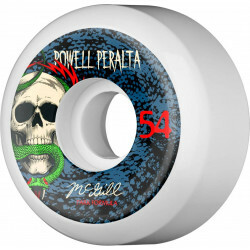 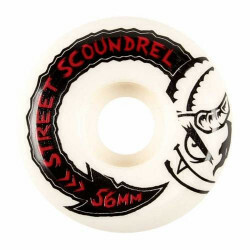 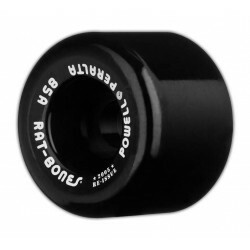 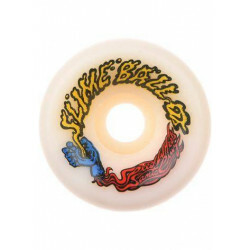 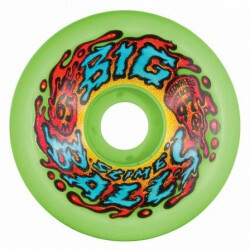 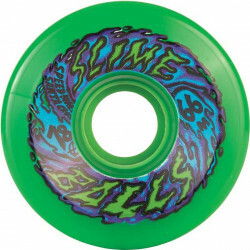 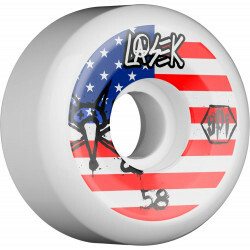 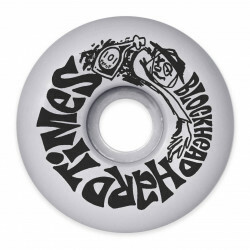 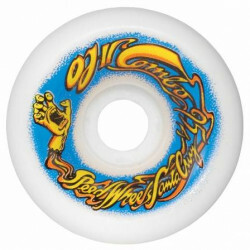 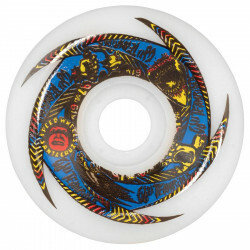 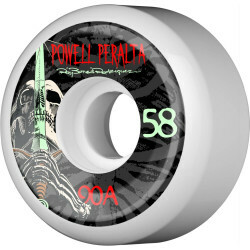 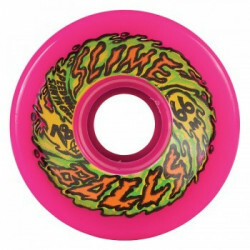 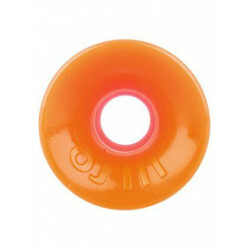 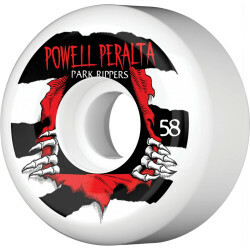 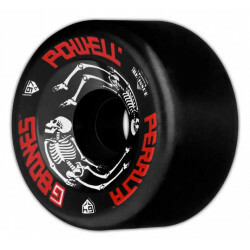 These classic 80s wheels are 66mm and come in a nice and buttery 78a urethane. 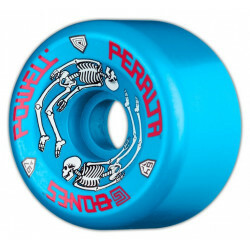 These wheels are perfect for a classic cruiser board. 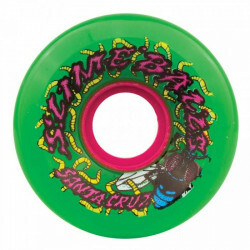 Available now in Green, Pink, Yellow, Black, and Purple.